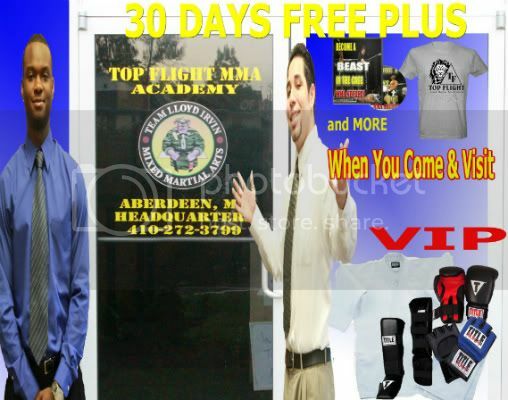 GET 1st DIBS and reserve, online, your time to come in and take advantage our FREE 30 Days, which includes FREE Training Gear, FREE Private Lesson, and FREE Training Videos. Fill out our online reservation and one of our Team Consultants will Confirm your appointment and get you Started on your FREE 30 Days! When you come in ask about our EXTRAORDINARY VIP OFFER!